Blog Exhibition - Beside the sea. 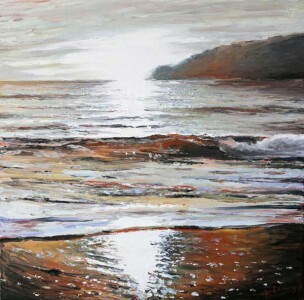 McAllister Thomas Fine Art of Surrey is hosting it’s second solo exhibition of Cornish based landscape painter Andrew Giddens from September 13th 2015. Andrew speaks about his forthcoming show.